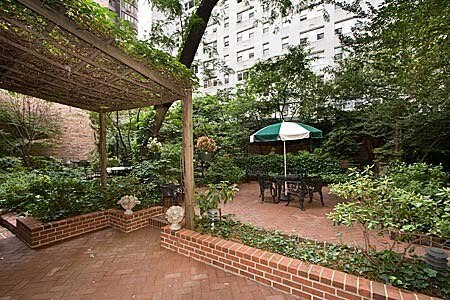 Call Cathy at (212) 769-2900 to see this Upper East Side townhouse or any other listing! Jacob Astor once owned this land prior to construction. His legacy continues. 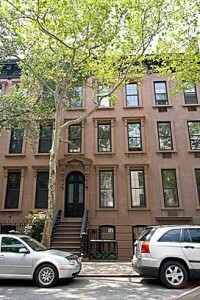 Step inside this charming single-family NYC brownstone for a peaceful retreat from the bustle of the city. Exposed brick and a creamy color scheme give the interior the airiness of a country farmhouse. Wood-burning fireplaces and painted original woodwork smarten almost every room. The current owner devotes the garden level and cellar to home offices, but these rooms could just as easily be used as a country kitchen, bedrooms or family rooms. 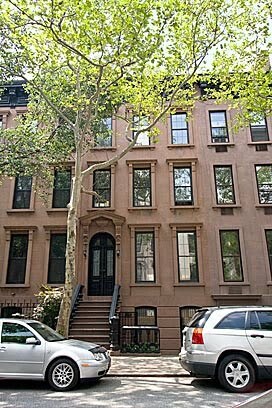 Unlike many Manhattan townhouses, this NY townhouse has never been anything other than a single-family home.